To become a member, please fill out the Member Application here. See Chamber Member Benefits here. 10 Reasons Why Chamber Membership is a Good Investment! 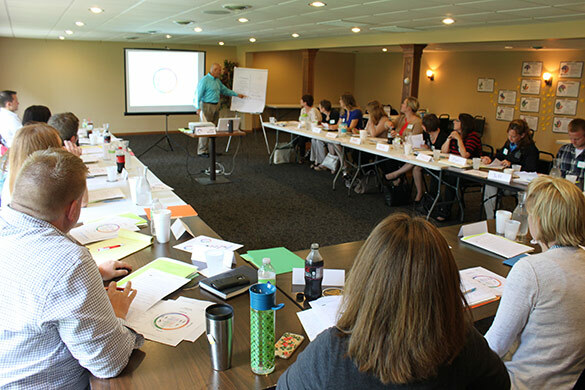 Leadership Development – The New Ulm Area Chamber of Commerce invests money, time and energy into the development of local leaders. 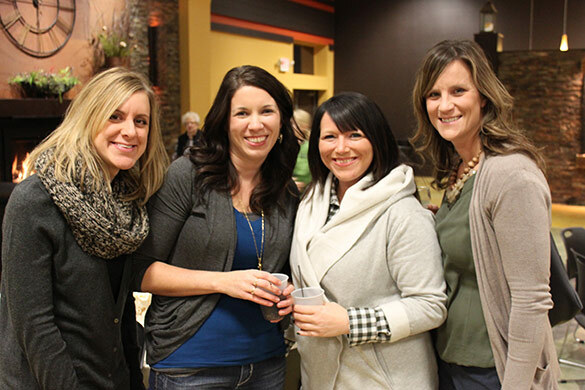 Member volunteers implement the Network New Ulm, Network New Ulm Youth, Women’s Networking Event, Helping Young Professionals Evolve and Leadercast® opportunities. Publicity and Exposure – Through our Chamber News published twice a month in The Journal, email blasts and the www.newulm.com website, we want to help publish your “good news” and information about your business. Chamber member organizations can utilize the Chamber Office as a ticket outlet for their events and promote their business through our “Featured Chamber Member” window displays. Chamber Dollars – Dollar for dollar, the Chamber Dollar program ensures that monies spent stays local and is spent at Chamber Member establishments. 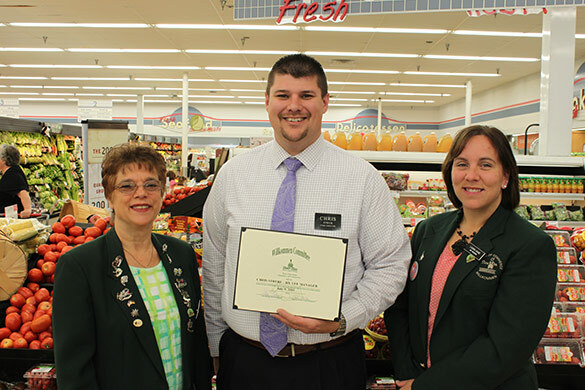 Great for gifts, over $150,000 in Chamber Dollars is circulated every year in New Ulm. 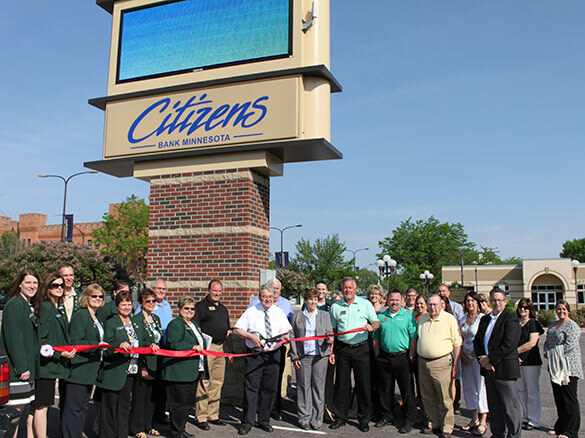 Community Support – The downtown office of the Chamber serves as a gathering point for local charities, hosts a community billboard, manages the community calendar on the website and also welcomes the many tourists that visit New Ulm. The Chamber also welcomes new teachers to the New Ulm community each fall. Community Leadership – The Chamber hosts “hot topics” breakfasts that bring business leaders, citizens and community leaders together to discuss the Hot Topic of the day. Topics are chosen by the Business Action Team which consists of Chamber Member volunteers. The Chamber also leads the downtown and city beautification efforts and every spring coordinates a Career Fair for sophomores in high school to explore career opportunities available in New Ulm and the surrounding area. Business Development and Business Networking – Networking helps match business needs with Chamber Members. When we know who you are, what you do and what you have, we can help “make the connection.” The New Ulm Chamber also uses the resources of the Minnesota Chamber on issues of business recruitment and retention through the Grow MN program. Web Presence – The www.newulm.com website receives over 30,000 pageviews a month! The site is a joint effort between the New Ulm Area Chamber of Commerce and the New Ulm Convention and Visitors Bureau. Visitors to the site are looking for information on potential business sites, business referrals and tourist information. Chamber Members receive a free landing page on the site, can be listed under various categories in the Business Directory and can post Hot Deals and Job Postings at no additional charge. Additional advertising on the website is available for Chamber Members. Referrals, Referrals, Referrals - Whether it’s through the www.newulm.com website, in person or over the phone… every day we are matching Chamber Members to potential customers for their services and products. Willkommen Visits – We’ll come out and officially “Welcome” you with a Willkommen Visit as a new Chamber Member, for business expansions and for new management! Pictures of the visit are published in The Journal, on our website, and on social media. We answer the phone! - We receive questions every day asking for things like: Chamber Member phone numbers; contact information; street directions and even funeral service times. We exist to serve and support our Chamber Members and the New Ulm community. 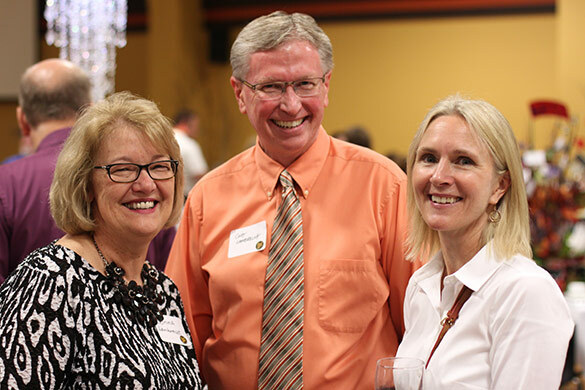 Click here to view all New Ulm Chamber Members!